If I file for bankruptcy, I will never be able to get credit again. If I file for bankruptcy, I will never be able to buy a house. If I file for bankruptcy, I will have to give up everything I own. If I don’t pay my bills, I will have to go to jail. If I miss my mortgage payment for one month, I will be locked out of my house. If I file for bankruptcy, I can never again get a credit card. If I file for bankruptcy, I will have a black mark on my record for the rest of my life, and I will be stigmatized and traumatized for the rest of my life. It is so shameful to have to file for bankruptcy. If I file for bankruptcy, I can’t get credit for seven years. If I file for bankruptcy I’ll never be able to buy a car. If I file for bankruptcy, everyone will know about it. ALL OF THE ABOVE ITEMS ARE NOT TRUE – CREDITORS WANT YOU TO BELIEVE THEM. DON’T LET YOUR CREDITORS OR ANYONE ELSE SCARE YOU OR MISLEAD YOU. LEARN THE TRUTH. THE TRUTH IS that the primary purpose of bankruptcy is to give an honest person a fresh start. 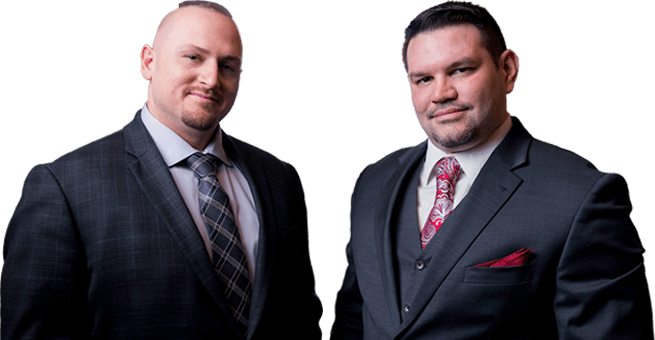 Over the years, we have represented thousands of bankruptcy clients and we have had numerous bankruptcy clients re-establish their credit quickly and easily.